Things are getting worse for Uber. After founder and CEO Travis Kalanick resigned on June 21 following a shareholder revolt, a recent analysis shows that Uber is experiencing a sharp drop in retention rates for new drivers in the United States. 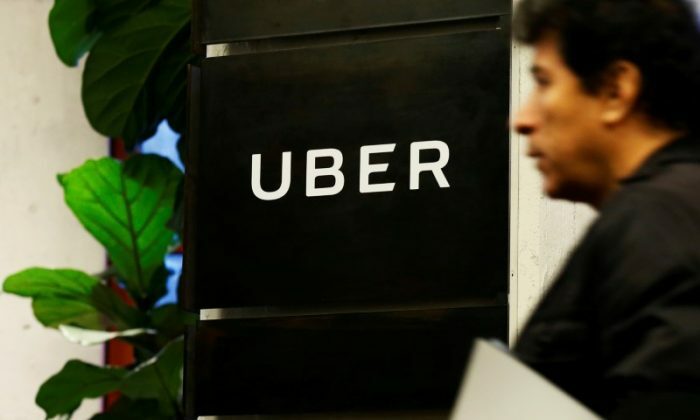 The number of drivers using the Uber application 30 days after the initial download fell 47 percent since the beginning of this year, with high turnover in April and May, according to an analysis provided to TechCrunch by app analytics firm Apptopia. The study also shows a 20 percent rise in downloads of the driver app over the same period. So that means Uber is attracting initial interest from new drivers, yet struggling to maintain them. And the major complaint among Uber drivers is the pay. Uber has cut driver pay quite a lot in recent months, wrote Hubert Horan, a transportation industry expert, in an email. The drivers used to receive 80 percent of each ride’s fare, but recent financial data shows a significant drop in that share. To address long-standing complaints from drivers, Uber announced in June it would add a tipping feature to its application. Since its launch in 2009, the company dealt with a growing number of lawsuits from drivers, passengers, rivals, and governments. It has also run into numerous crises this year, including claims of sexual harassment, competitor sabotage, journalist intimidation, and a toxic corporate culture, which have resulted in a top management shake-up in recent months. Kalanick was forced to step down as CEO after investors demanded his resignation in June. He remains on Uber’s board and still controls a majority of voting shares.